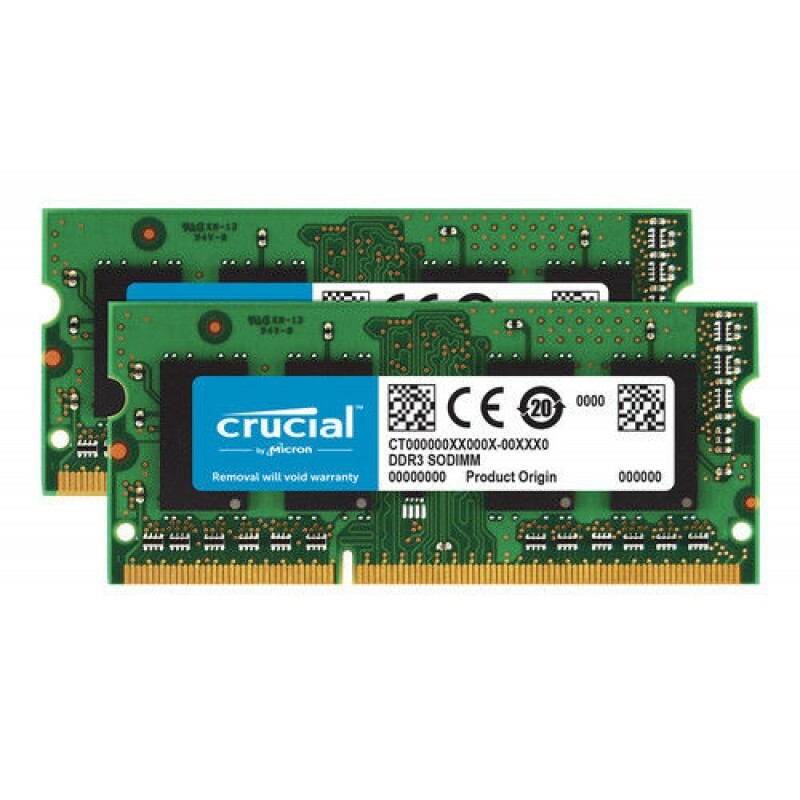 The Crucial 32GB memory kit features 2 modules, each with a capacity of 16GB. The DDR4 RAM offers more speed and power while it reduces energy consumption significantly. The memory provides the power for laptops to run processes and apps without lag and with SODIMMs debuting at 2133MT/s. Weighing .26 pounds, it features 260 pins. This kit offers reliability for running resource-intensive applications be it editing or gaming.